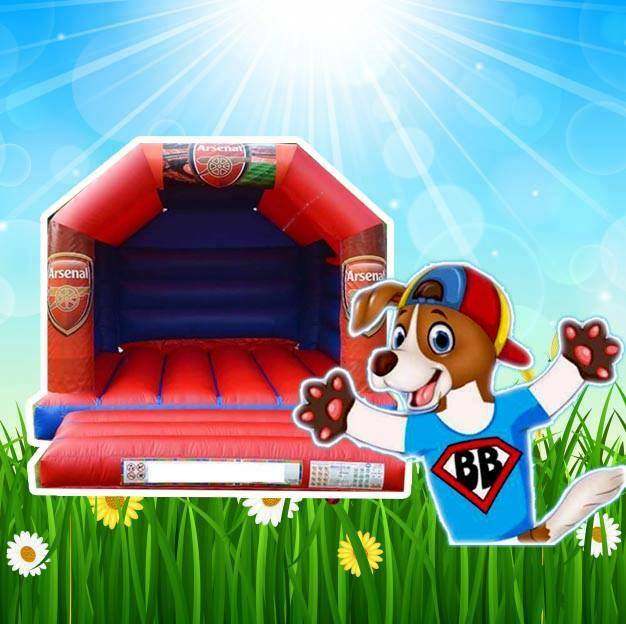 Show your undying support for your football team with one of our most popular themed bouncy castles. Available in four premier league teams you'll not fail to impress your family and friends. More teams to be added soon!